To create the finest vanilla syrup in the world, you must first start with the finest vanilla extract in the world. For more than 90 years, MONIN has been using premium vanilla extract from Madagascar. This pure extract is what gives MONIN Vanilla the superior taste that makes the difference in your recipes. 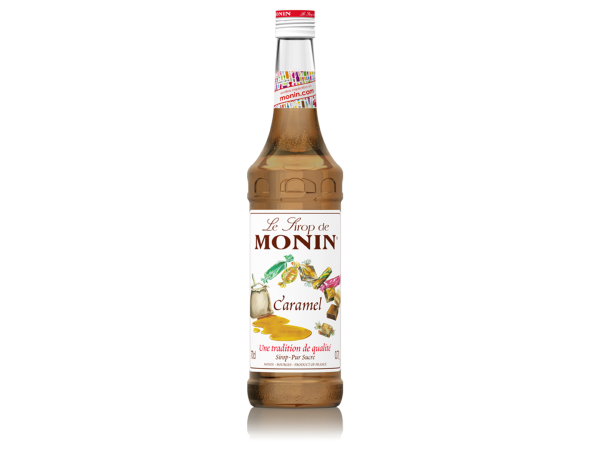 Discover how the popular MONIN Vanilla can enhance virtually any beverage! 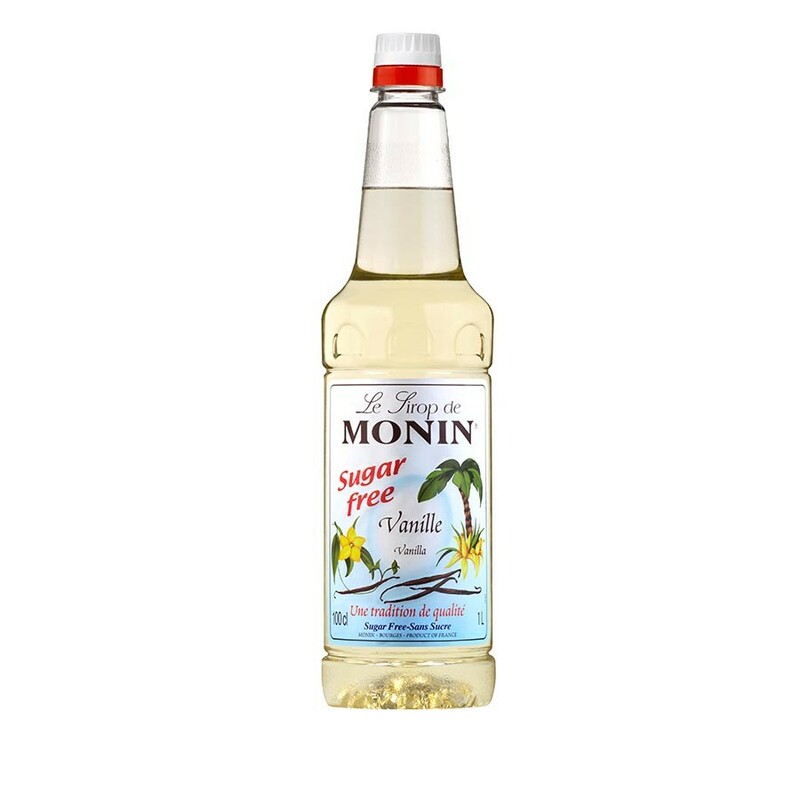 MONIN Vanilla Sugar Free is made with sucralose which is a no-calorie sweetener. 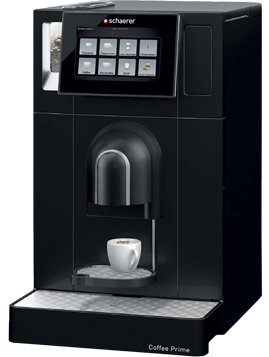 Sucralose is derived directly from sugar: it offers a sweet sensation without the usual metallic aftertaste that you experience with other sweeteners. This product has been tested and approved since 1991. 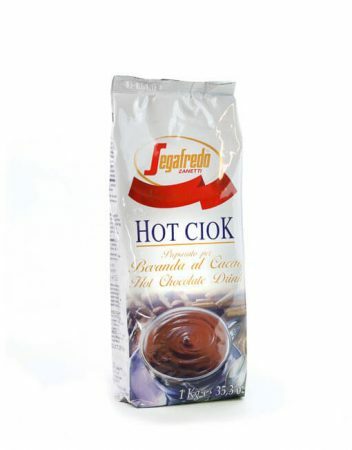 It is proven to be perfectly safe for all (children, pregnant women, diabetics). 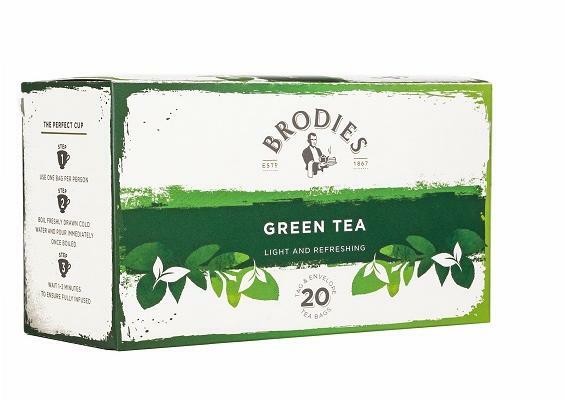 Indulge yourself with the sweet flavourful sensation of vanilla… guilt free!